Ships from Hong Kong. 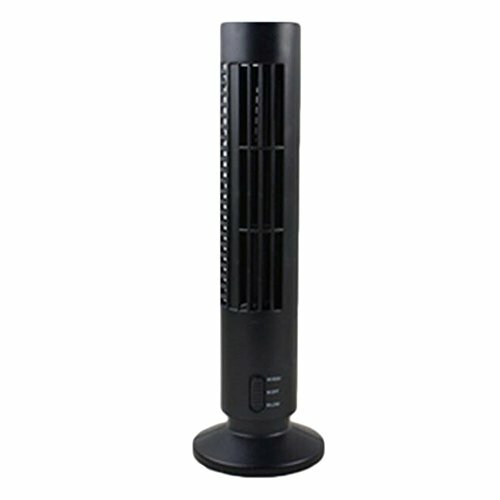 The integration design, simple appearance, solid structure, it is realize the huge wind capacity fan portable. Indoor use when need instant cooling need for kitchen and bedroom, saving power when air condition is not so necessary. Especially perfect for outdoor activities and travel. The sturdy metal fan is energy-saving and environmentally friendly and produces a soft breeze to keep you cool and relaxed.